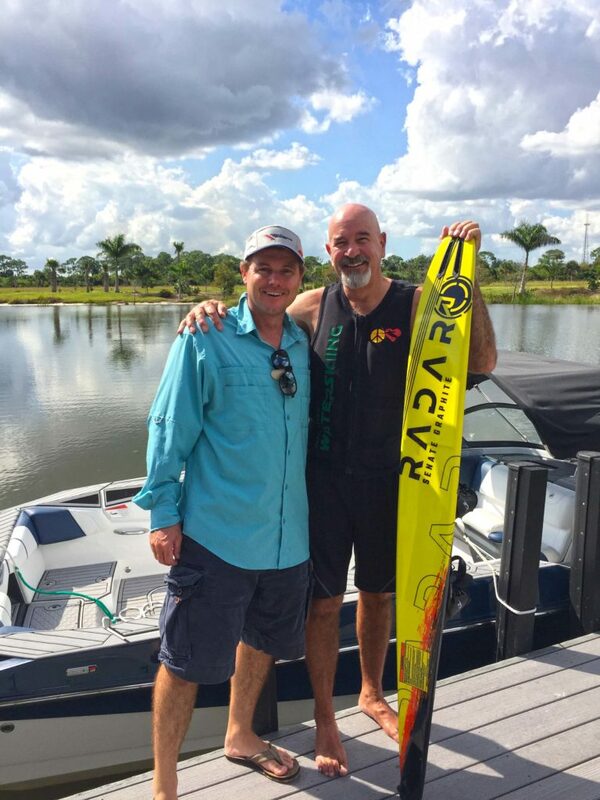 News from Hobe Lake Ski Club | South Florida Watersports at its Best! Hobe Lake Ski Club is happy to announce our affiliation with Radar Skis by becoming an official Radar demo facility. The newest Radar models will be available for testing at our South Florida site. Furthermore we will help you set up and personalize your equipment to give you optimum results. Spring is here and the water is warming up nicely. This is a perfect time to try some new equipment. Lately, we’ve made some improvements to our website to help streamline our sign-up procedure. After signing up, our skiers find it convenient to book ski sets for a specific date and time. This gives them the opportunity to maximize their skiing and still have time for other activities during the day. That’s what we live for! Wim Janssens from Belgium has been doing just that. Enjoy the video that he shot at our lake using his GoPro. Come ski with us, we are very excited to share the 2019 season with you! The entire team at Hobe Lake Ski Club in South Florida wishes you a very happy and peaceful holiday season and a prosperous 2019! ﻿ Steve Mann ran the course for the second time ever at 68 years old and his wife Mickey captured it all. If there ever was a waterski ‘feel good’ video, this is probably it and we want to share it with you. Enjoy the video and a big thumbs up to Mickey, Steve, and all our skiers that made 2018 so memorable. We look forward to continue working with and for you in the new year! With winter upon us, now is a good time to get serious about getting in shape for next season. Working out with a personal trainer may produce better results than going to the gym by yourself. A good trainer should be able to give you exercises specific to your sport and help you stay motivated through the winter months. 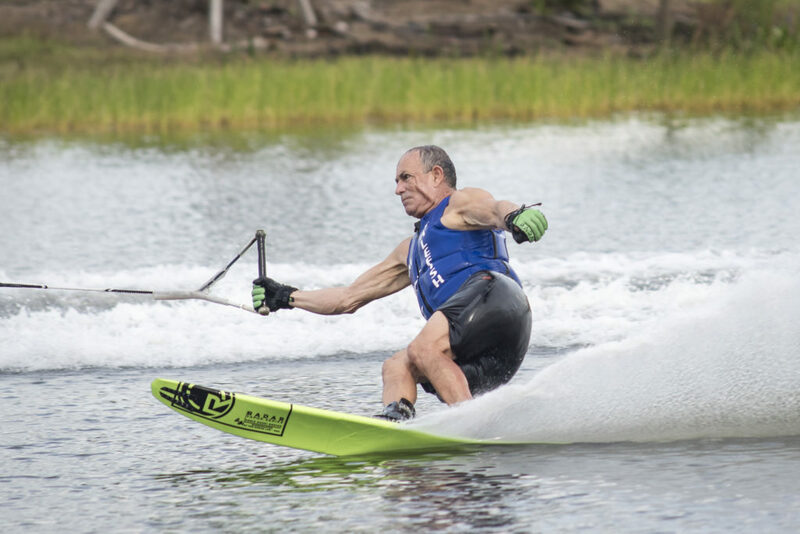 As we all know, core training is beneficial to us water skiers, but often we tend to overlook our legs. Strong legs are essential to maintaining a quiet upper body and powerful position in the slalom course. Make sure to use proper technique during your workouts to prevent injury; this is another reason why it might be beneficial to work with a coach. It’s also very important to work on flexibility with a good stretching program, and then exercise your muscles through their full range of motion. Just try to have a good time doing it! Last but not least, planning a trip here to Florida’s Treasure Coast can break up the winter just enough to get you up to speed faster next spring. You’ll forget about all the hard work you put in when you’re ripping it up and running your personal best next season.